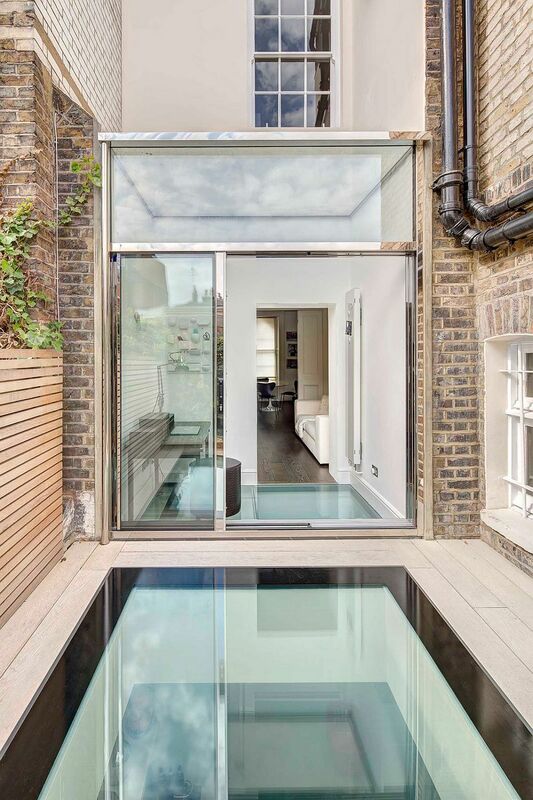 If we say ‘rooflights’ then chances are a detached residence is what comes immediately to mind. 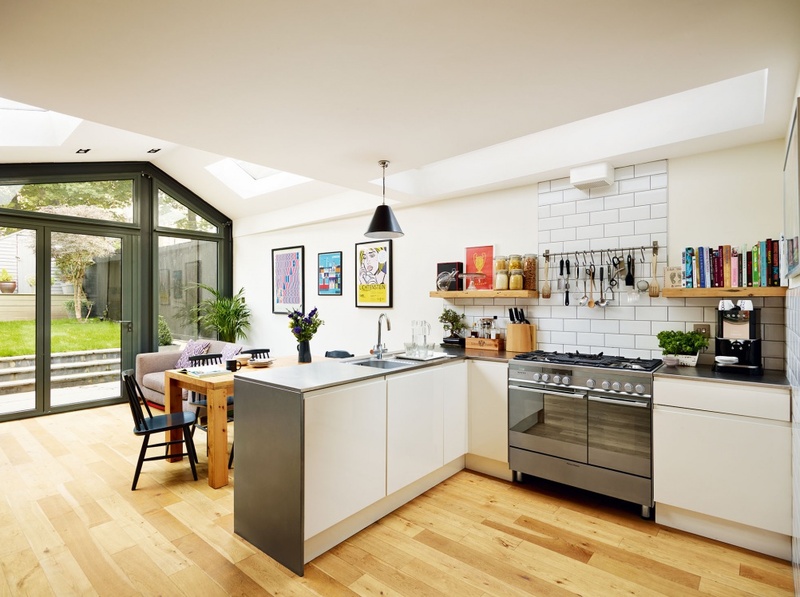 But rooflights can be utilised in almost any kind of home where you need to let in some extra illumination or just create that feeling of light and space for more liveability. 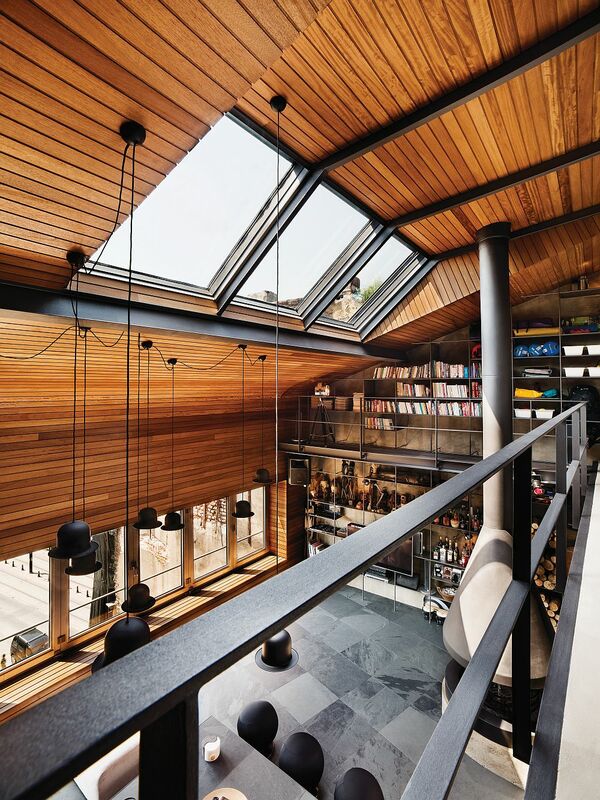 Rooflights can be used effectively in terraced and attached properties. Even those terraced houses where there are no extending rooms at the rear but which end with a straight back façade. 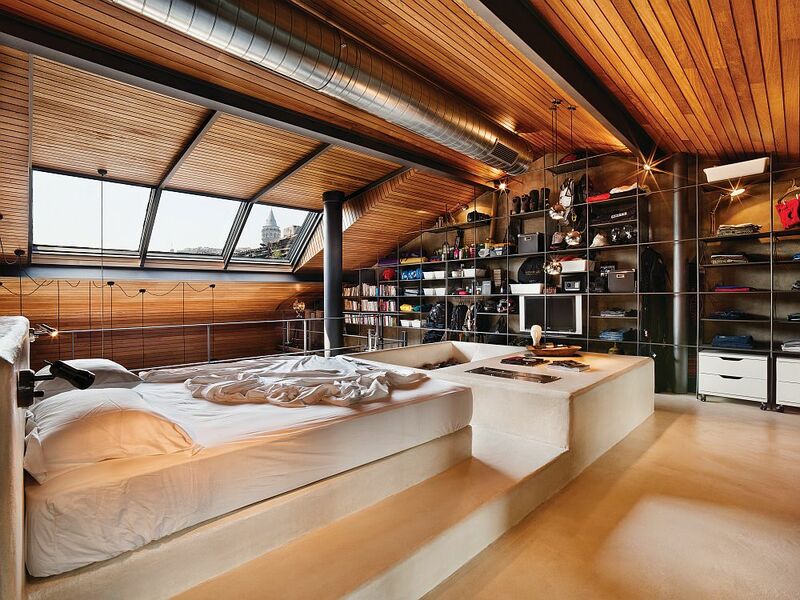 If you are considering adding a loft conversion then obviously you will be including rooflights. 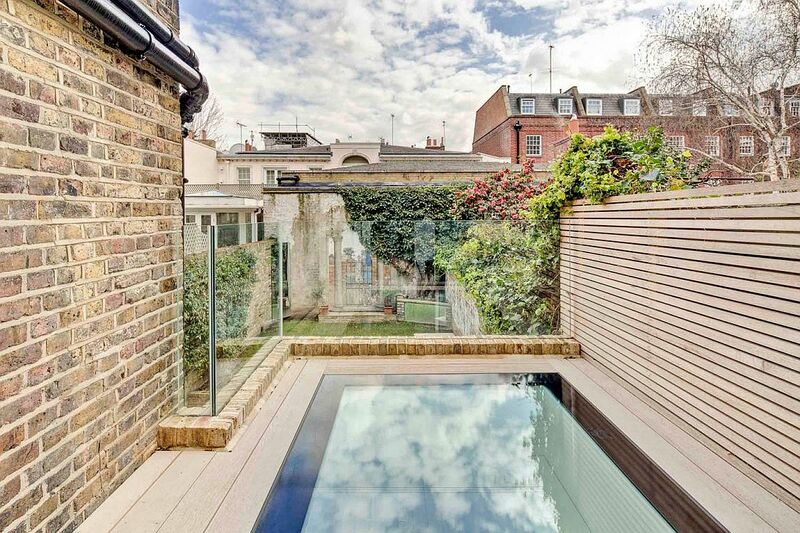 However, as usual here at VisionAGI we have been scouring the web for the latest and greatest designs for rooflights in all kinds of homes but this week, we really are concentrating on terraced houses. 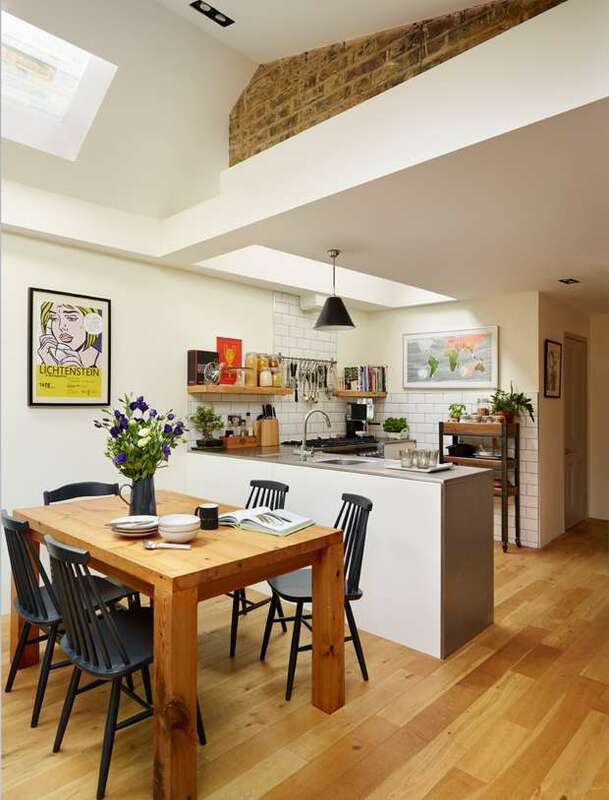 So, if you have a terraced home and are wondering just where rooflights may fit in, get ready to be inspired! 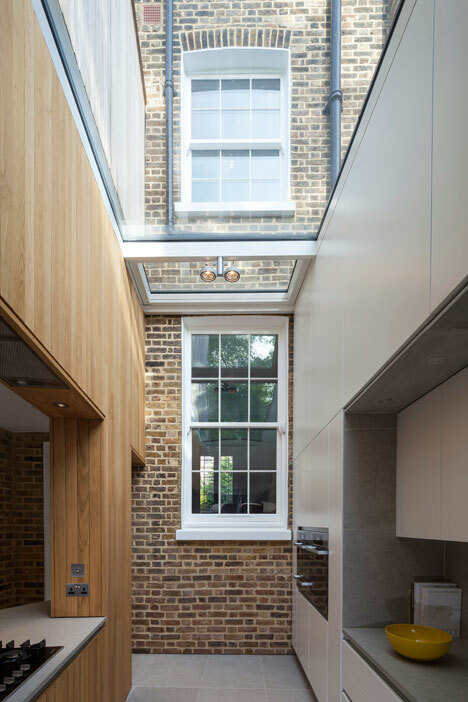 This Victorian London terraced house has several levels of walk-on rooflights as part of a stunning contemporary extension undertaken by architects Pardini Hall. 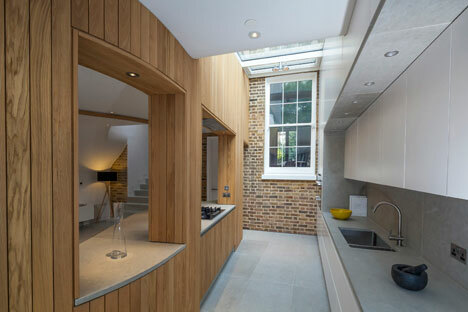 The gorgeous kitchen extension on this south west London terrace by architect Martin Swatton is floodlit wit natural light thanks to three rooflights. Do you have one of those terraces that has a flat façade at the rear? 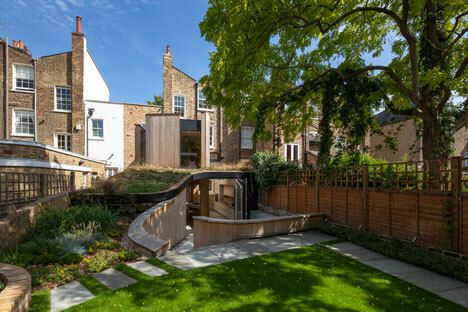 If you are thinking of extending your home then take a look at this bold design and use of rooflights as part of a curved timber extension to a flat-backed Hackney terrace by Scott Architects which includes a roof top garden on top of the new extension! 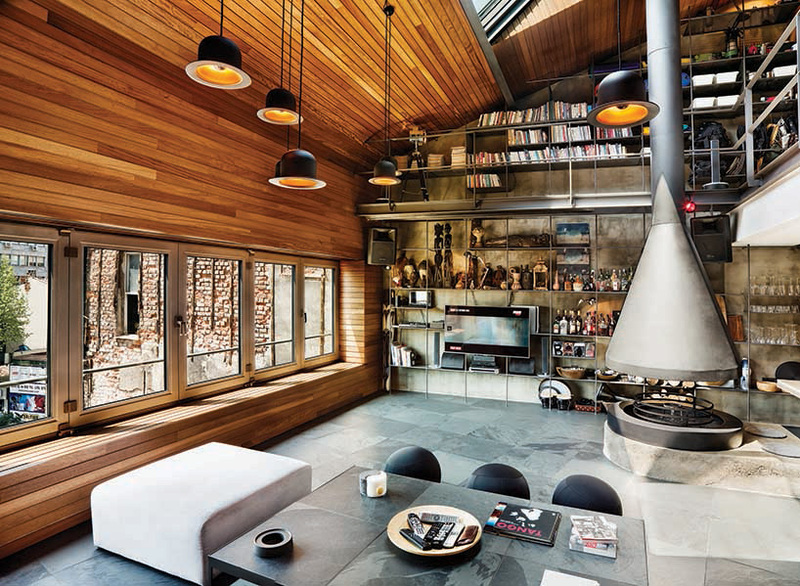 Finally, the ultimate city apartment, this breathtaking loft conversion undertaken by Istanbul based design consultancy Ofist would probably be on the wish list for most city dwellers – or those of us hoping for a lottery win. 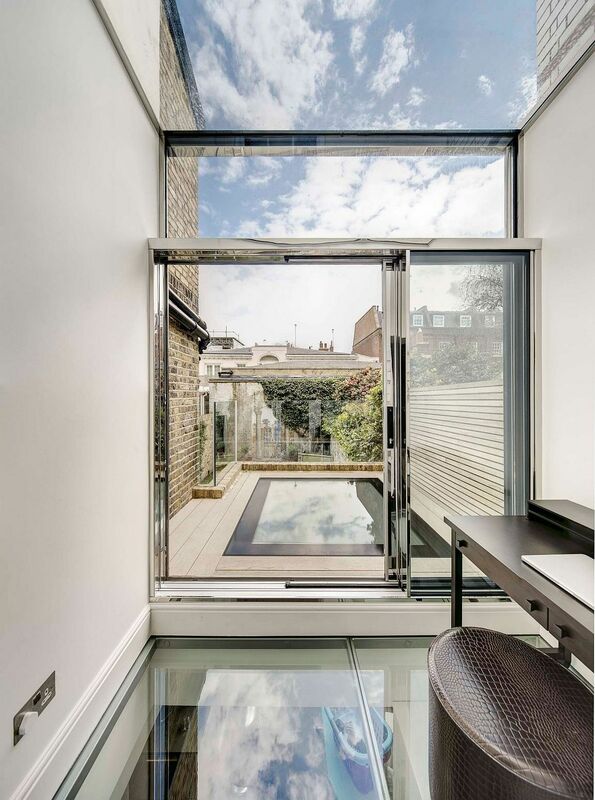 It makes use of strategically placed rooflights to draw natural light into its many levels. Inspired? 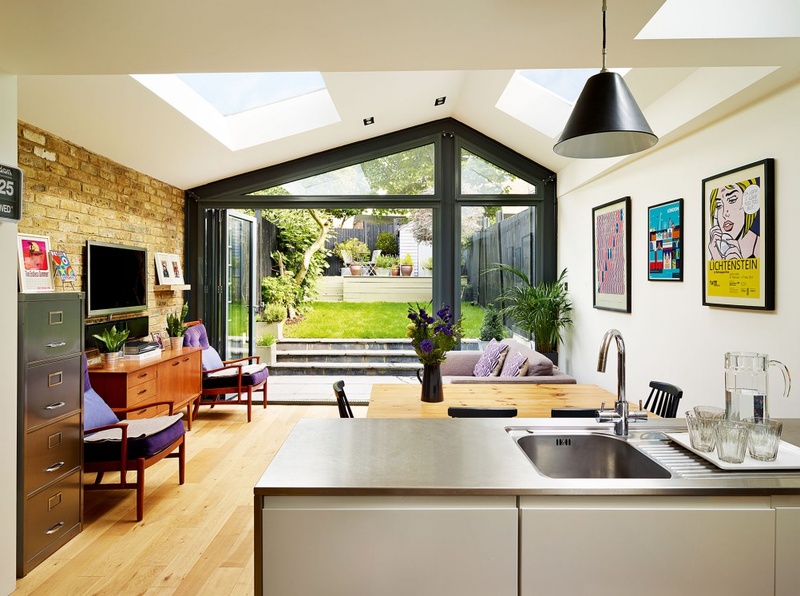 If you are now brimming with ideas or looking for more, why not give us a call to see how we can work with you, your architect or your builder to deliver you an innovative and illuminating rooflight solution no matter what kind of house you have or whatever your style of living.